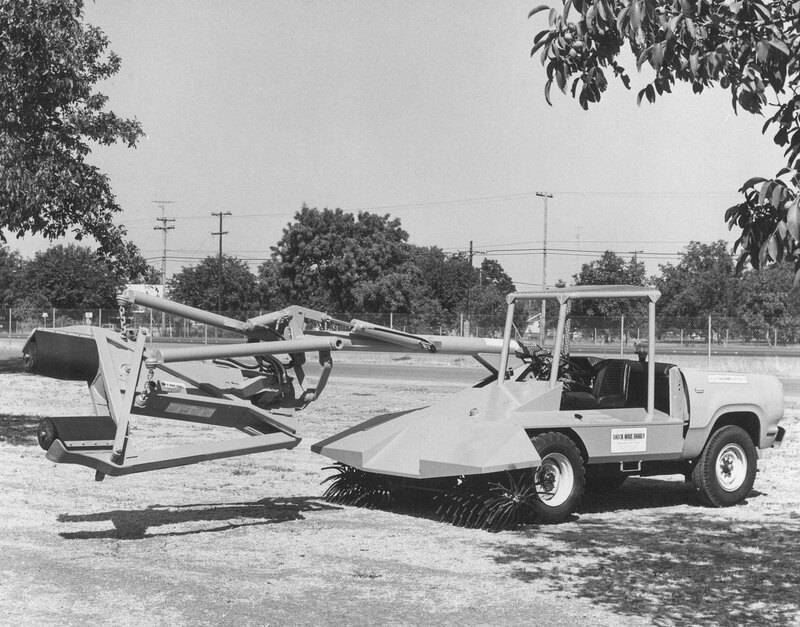 Orchard Machinery Corporation (OMC) was formed in 1961, producing hydraulic tree shakers to enable a more efficient prune harvest. Like most agricultural engineering milestones which preceded it such as the cotton gin, combine harvester and the all-purpose tractor, OMC’s tree shaker replaced time consuming and labor intensive field work with a reliable mechanized alternative. This technology provided farmers and growers with consistent results and higher output at a lower cost. Don Mayo joined OMC in 1970, bringing with him his sales experience and agricultural engineering knowledge from John Deere. He quickly set about expanding and improving OMC and its product line. In 2004 he took full ownership of OMC. Don oversaw the growth of the company from a small machine shop in its early years to today’s truly modernized international organization. OMC offered not just tree shakers to regional producers but complete orchard equipment solutions that decrease costs, increase production output and reduce the physical toll on farmers and their employees all over the world. In 2010, OMC’s acquisition of Wesco Trailer Manufacturing and Sales further expanded its role as a provider of reliable, high performance products and solutions to the agriculture and transportation industry. Today OMC offers a full line of orchard harvesting solutions, from tree shakers to material handling systems to transportation products along with offering unparalleled service and support in the industry. OMC proudly manufactures all its products in the United States. Our product line enables growers across the globe to modernize their operation, thus improving yield and making for a bountiful harvest.